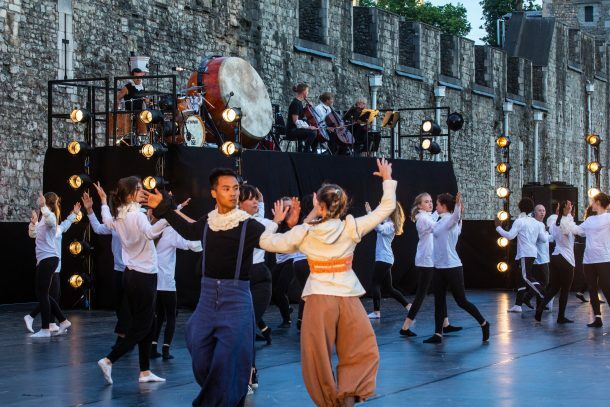 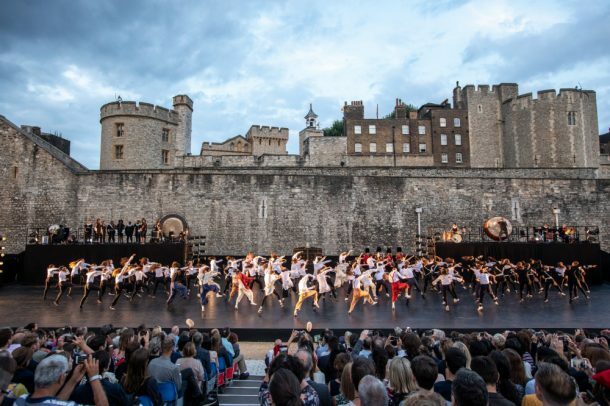 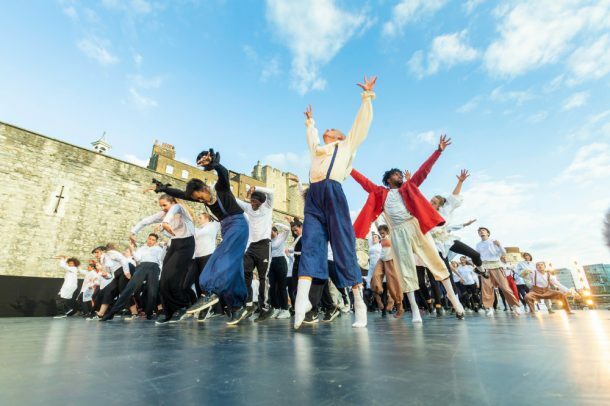 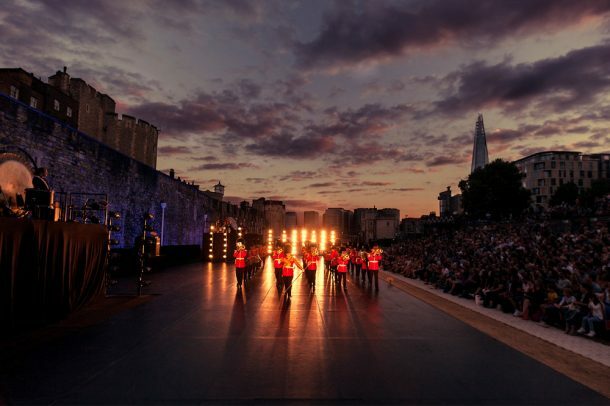 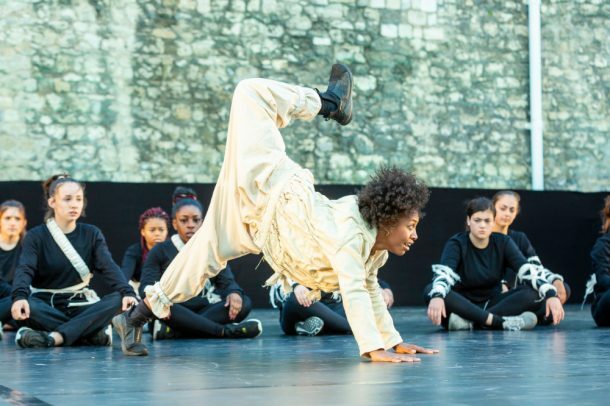 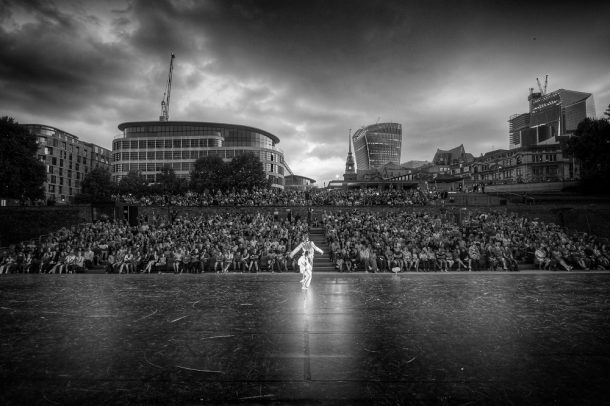 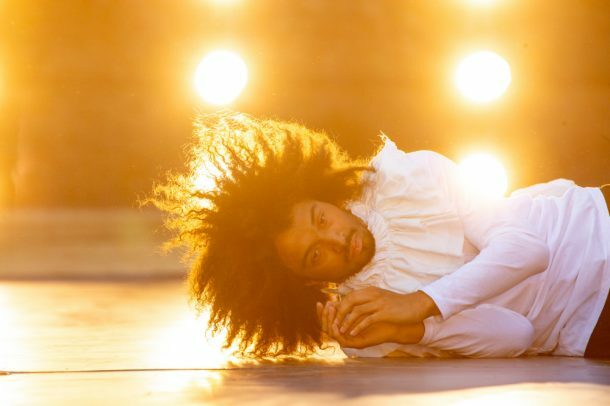 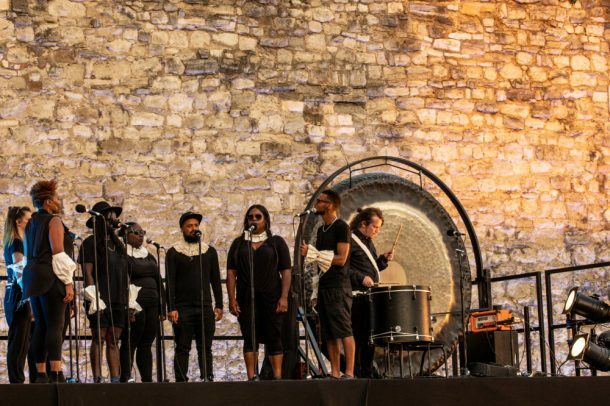 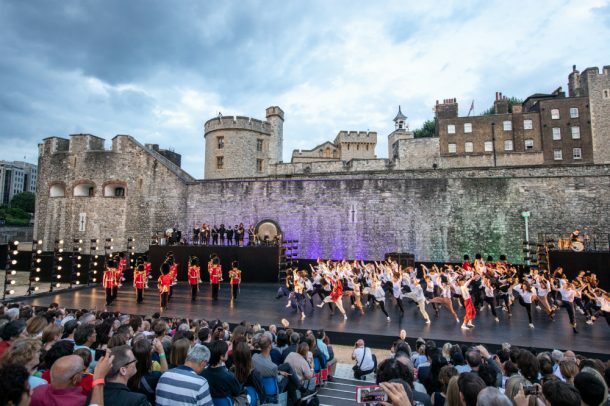 July 2018 almost 10,000 people climbed into the Tower of London moat to witness the summer’s biggest dance spectacle as over 150 dancers and musicians stormed the Tower in a spectacular celebration of east London’s rich cultural heritage and diversity. 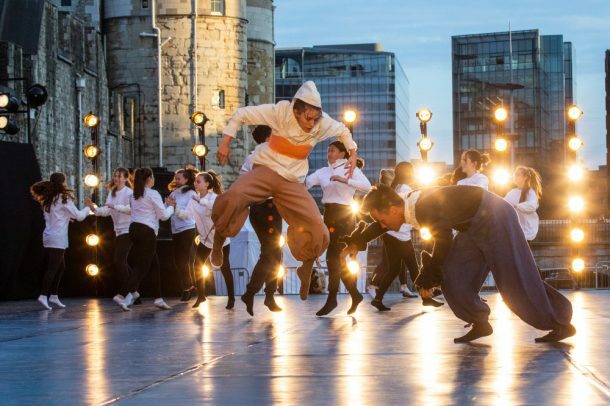 Bringing together dance styles from krump to court and contemporary and fuelled by rousing music from The Band of the Irish Guards, contemporary a cappella vocal group The Gold Vocal Collective, rock musicians, strings and vocalists and the rebellious history of the site itself, East Wall was the Tower’s first large-scale artistic presentation since the award-winning Poppies installation in 2014. 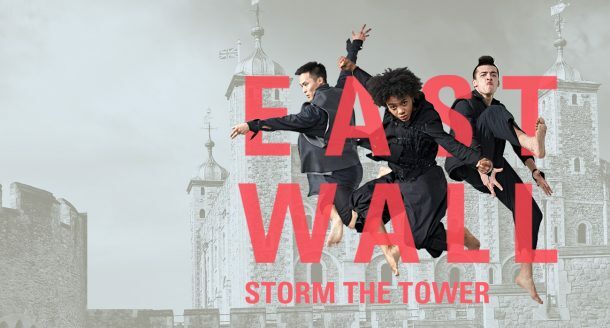 Directed by the internationally-celebrated artist and choreographer Hofesh Shechter, East Wall invited audiences to discover dynamic new dance created by Becky Namgauds, Duwane Taylor, James Finnemore and Joseph Toonga, four of London’s most exciting young choreographers. 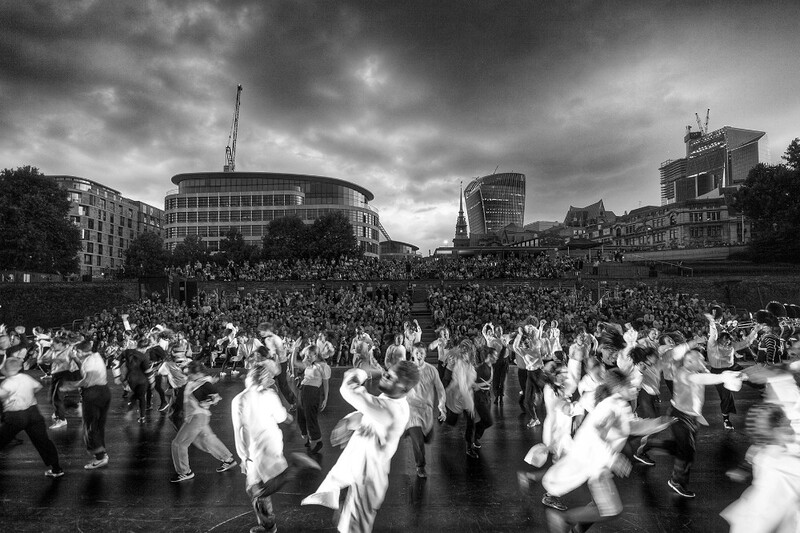 Over five unforgettable summer evenings, professional dancers including Shechter II went toe to toe with community dance groups from Big Deal Dance, Cando2, Elevate Dance Company, Incognito Dance Company, Just Us Collective, One Youth Dance, Shift Dance Company and University of East London in an emotional performance which brought the history of the capital’s most iconic building to life and the audience to its feet. 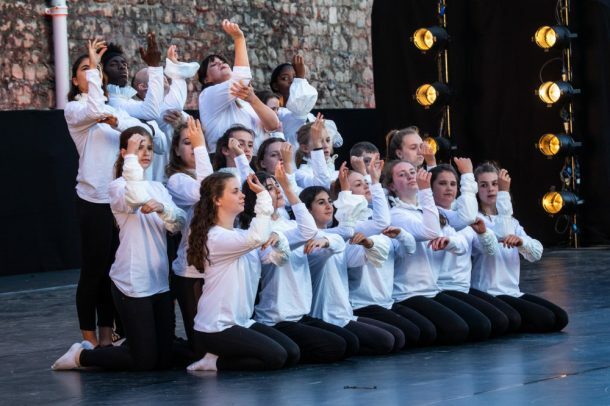 We would like to thank all our project partners, performers, creatives, technical, backstage and front of house teams and funders for being involved in this unforgettable project with us. 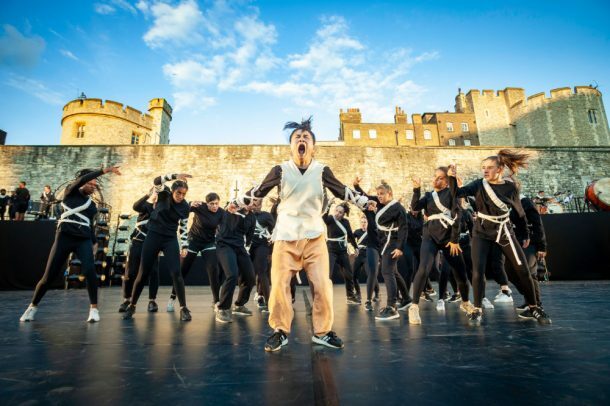 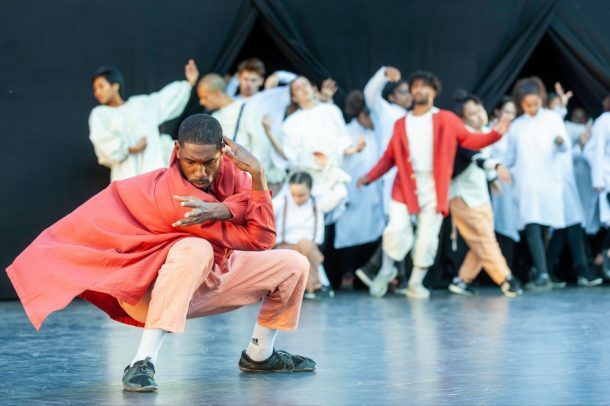 East Wall was the culmination of a four-year talent development programme led by Hofesh Shechter Company and East London Dance, working with young choreographers, dancers and community groups.